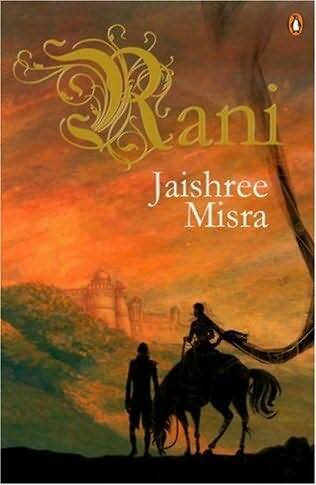 This entry was posted in Books, Historical Fiction, India, Reviews and tagged British rule in India, Historical fiction, India, Jhansi, Rani Lakshmibai. Bookmark the permalink. I didn’t know who Rani was and I suspect you’re right – most people in my country don’t. She sounds amazing – glad to see the book is well done. I haven’t heard of Rani either, but she does sound like a fascinating women. I’m going to keep an eye out for this book – thanks for drawing it to my attention. I really want to read this book! I don’t think this book is available in the US, but I might have to order it online. I’m going to add this review to the South Asian Review Database, since it was for the challenge. Thanks! Everything you have posted about Rani is new to me. I enjoyed your post very much and feel like I learned quite a bit about her just by reading your review. I love learning about other cultures and their history and I, too, haven’t heard of Rami before so I think I might have to check this book out! I love this review and have just added the book to my “to buy” list. I think I would just love this novel! I hope you enjoy the novel if you get the chance to read it Michele. This definitely goes into my wishlist! I don’t know about Rani too until this post. Thanks for sharing, Violet! I didn’t read this book primarily because I was not very happy about her fictionalized relationship.